The Fountain Hills Theater has a full schedule of productions that will attract any theatre buff. Check out a new run of “The Man Who Came To Dinner” that is now playing. This play is a classic that is centered around Sheridan Whiteside, theatre critic, lecturer and radio personality, he slips on the doorstep of the palatial Stanley home in the Midwest. What follows is 6 weeks of recuperation complete with a mummy sarcophagus, love triangles, schemes, impersonators and hijinks. This original musical was written by Peter J. Hill of the Fountain Hills Theatre. 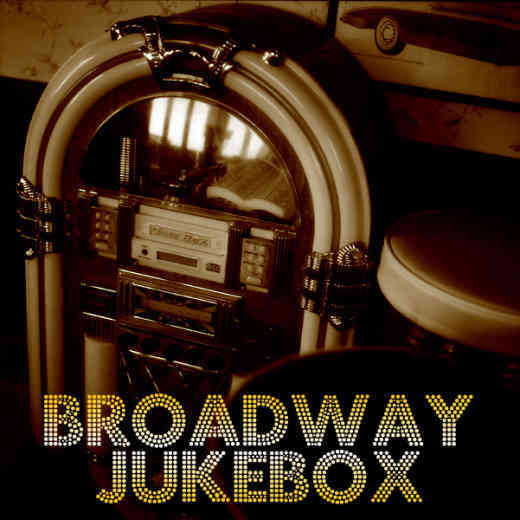 This interactive musical pulls the audience in by letting each audience member pick 3 songs from the 125 listed show tunes, the most popular picks will make up the evening’s performance! 9 – 5 The Musical! Based on the wildly popular movie, this musical brings all that hilarity to the stage. The story of 3 female co workers that plot to get back at their egotistical, chauvinistic boss. This hilarious play will make you laugh as these girls unfold an elaborate plan! This entry was posted in Area Events, Arts, Culture, Schools & Clubs, Clients, Customers, Friends & Family and tagged Fountain Hills Theatre, Plays, Theatre. Bookmark the permalink.